By the time I finished writing this, I realized that I really only disliked "Inception" and, to a lesser extent, "The Dark Knight Rises." But, I wrote it, so I feel obligated to share. Yes, technically this is called Tony’s Talking: Movies. Based on that title, one could very easily assume that this space is reserved for discussion on movies. Which is correct. However, some folks believe change is good, so I’m going to heed that advice and try something a little different. In this very space, the acting of one Nicolas Cage has been mocked. More than once. Sometimes it’s because of his bizarre habit of shaking his fingers next to his head while explaining something. Sometimes it’s because of the faces that he makes when performing or the pacing of his speech. Whatever the reason, though, it always seemed appropriate to mock his acting talent, or perceived lack thereof. 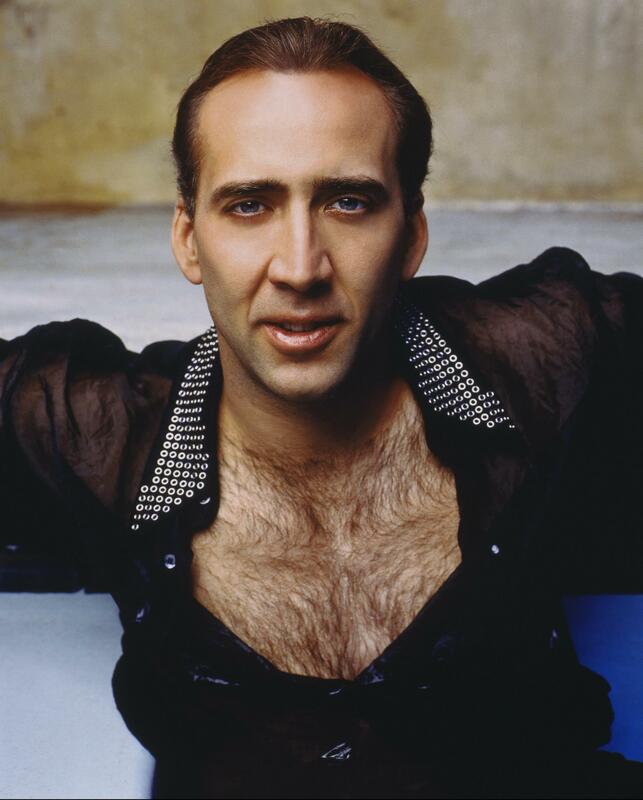 However, is the grief that the general public gives Cage truly warranted? 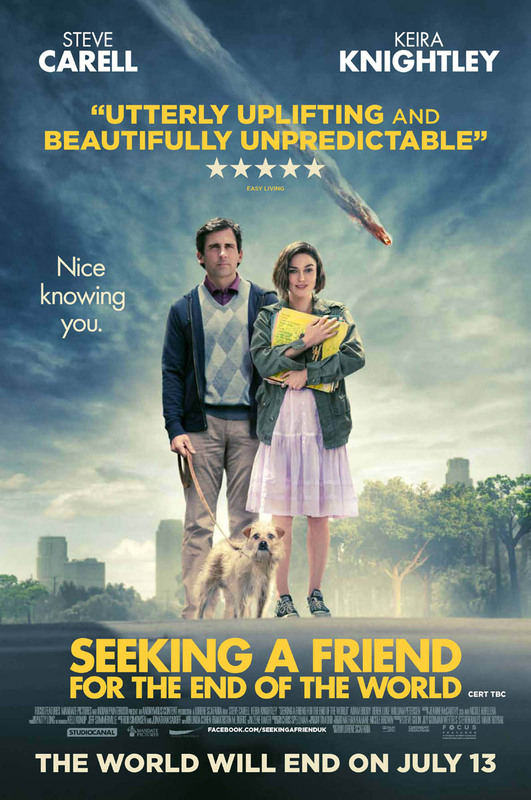 “Seeking a Friend for the End of the World” stars Steve Carrell in his first role after leaving Dunder Mifflin and Natalie Portman Keira Knightley. In a nutshell, the film is a romantic comedy about two people finding true love in the face of adversity. Also, a giant meteor is on a collision course for Earth and humanity only has three weeks left. 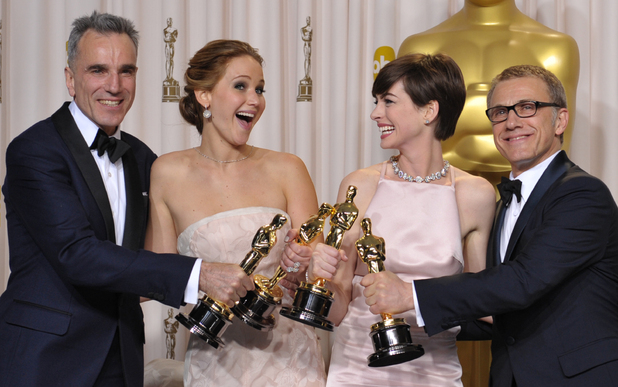 Oscars 2013: What Did We Learn? With the Oscars officially in the rearview mirror, we can finally stop talking about how bad the Academy dropped the ball in the Best Director category and the (really random) internet hatred of Anne Hathaway, but not until I get one more column out of it. 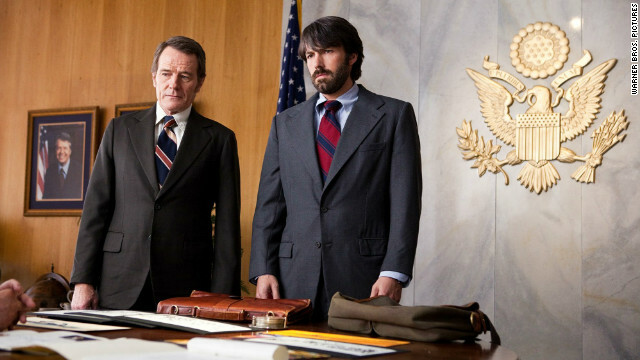 As Oscar Season draws to a close, “Argo” has all the momentum riding into Sunday nights. It has won the equivalent of Best Picture at basically every awards show held over the past two months. 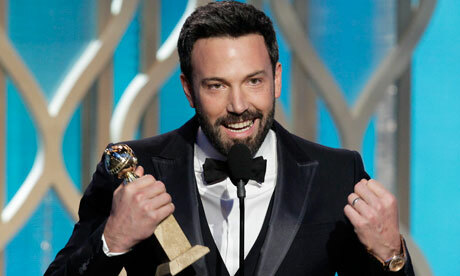 Prior to the Golden Globes, Las Vegas had put 7-2 odds on “Argo” winning the Golden Globe Best Picture. In fact, it has now passed “Lincoln” as the favorite (Probably. Gambling numbers are confusing) and is the most popular bet to grab. All the attention and accolades really does beg the question, though, of how this happened. “Argo” was not a movie that was supposed to garner this attention. As previously mentioned in this very space, the film’s director Ben Affleck was not nominated for Best Director, a situation that has produced only three Best Picture winners in history. Clearly, when nominations were announced way back in the beginning of January, the perception of “Argo” was that of a good, not great, movie. The Academy Awards are a few weeks ago and, as a result, “Tony’s Talking: Movies” will be presenting several Oscar-related posts in the weeks leading up to the awards. Of the 20 acting-related nominees this year, four are first-time nominees or less than half the number of first-time nominees from last year. Generally, the number of first-time nominees fall somewhere between those two and, in hindsight, some signal the beginning of a great career and others are an odd footnote in a performer’s career. This year, one of the first-time nominees, Quvenzhané Wallis, was born in 2003 and was appearing in her first film. A second, Emmanuelle Riva, does not make English-language movies and, as a result, it is nearly impossible to get on the Academy’s radar. The other two Oscar virgins, though, present an interesting question and could perfectly bookend what a first Oscar nomination can do. On Sunday night, “Argo” won the Screen Actors Guild Award for Best Ensemble, which is their equivalent of a Best Picture. Several weeks ago, it also won Best Picture in the Drama category at the Golden Globes and Ben Affleck won Best Director. 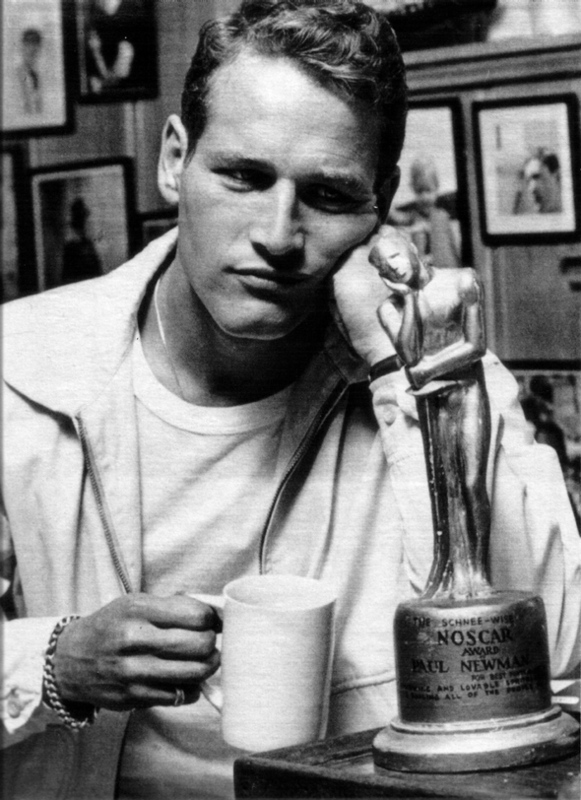 Producers Guild Award and Critics Choice award were also clinched for the film. Based on these results, it would be fair to assume that “Argo” is now one of the frontrunners for Best Picture at the Academy Awards. However, there is one little (actually enormous) problem with that line of reasoning: Ben Affleck was somehow not nominated for the Best Director Oscar. The Golden Globes were held on Sunday night and while the awards do not carry the prestige of the Academy Awards, many people believe that the Globes can be helpful in helping provide some insight into which films and performers may be considered favorites at the Oscars. 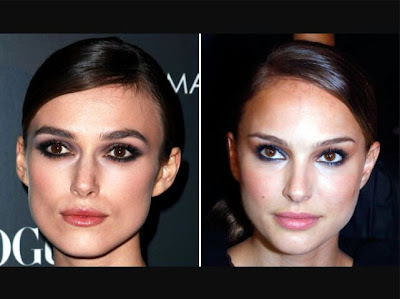 However, based on recent history, the Golden Globes and the Oscars rarely seem to mesh up.